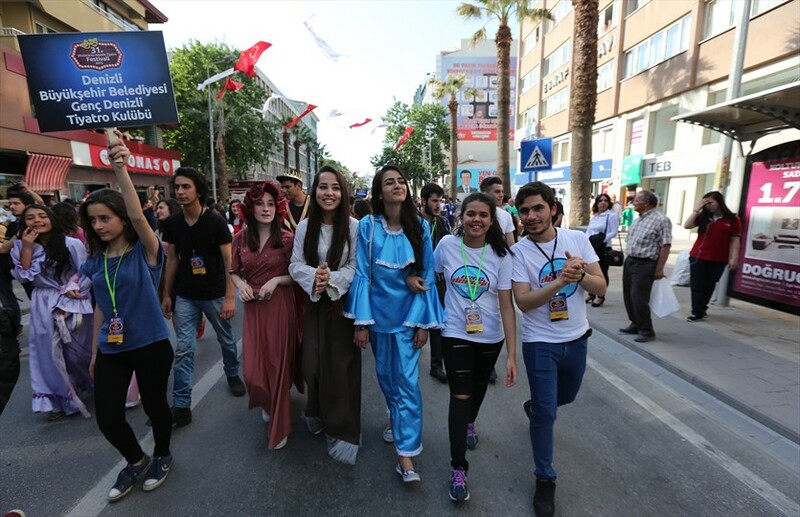 The 31st International Amateur Theatre Festival organized by Denizli Metropolitan Municipality has begun with a beautiful parade. 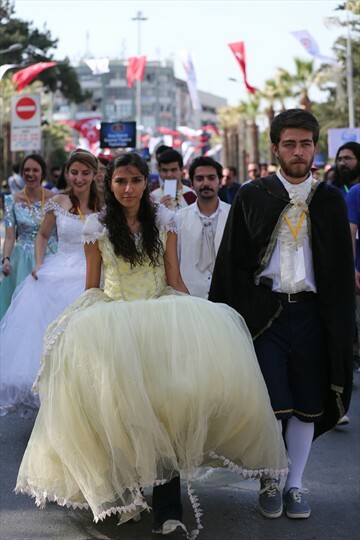 Denizli Metropolitan Municipality Deputy Secretary General Mustafa Gökoğlan, Head of Culture and Social Affairs of Denizli Metropolitan Municipality Hüdaverdi Otaklı and the local and foreign theater groups participating in the 1st International Amateur Theatre Festival joined the parade which started from in front of Denizli Governorship after the wreath ceremony at the Atatürk Monument. 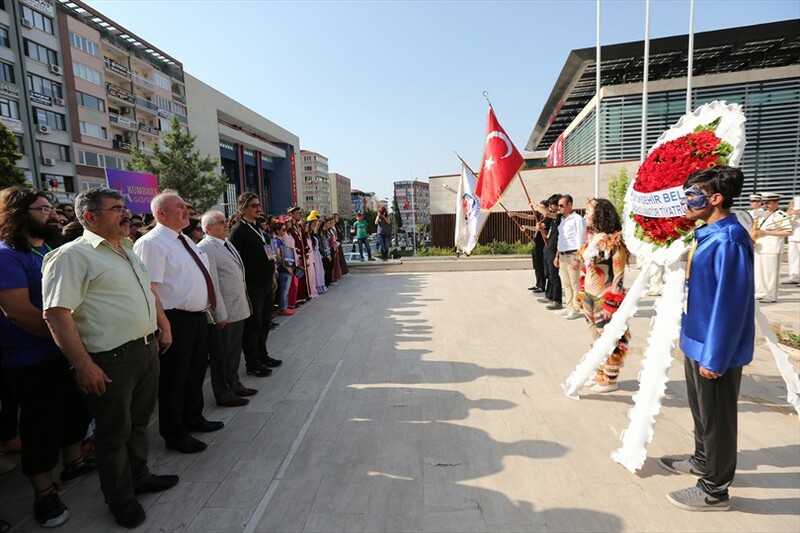 Parade continued Gazi Mustafa Kemal Boulevard until Delikliçınar Square where the representatives of participating groups visited the Mayor of Denizli Metropolitan Municipality Osman Zolan in his office. Stating that they have continued the International Amateur Theatre Festival for 30 years, Mayor Zolan, ''This year is the 31st year. I hope we will have a successful festival. Welcome to our city, "he said. Wishing that the festival to contribute to the raising of theater art to the highest level, Mayor Zolan, ''Hopefully this festival will experience you, our valuable artists and this art beautiful feelings. This week Denizli will intertwine with theater. Theatre plays will continue to be staged in every theatre hall. I invite all our citizens to watch the theatre shows, ''he said. Stating that there are theatre plays staged for children, Mayor Zolan, ''We have groups coming from very different regions. 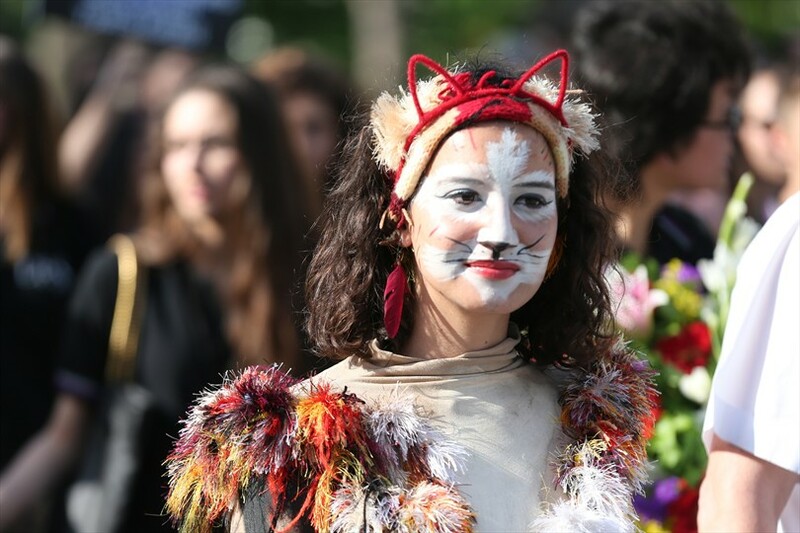 In the festival participate a total of 21 theatre groups including 6 groups from abroad, 4 groups from Denizli and 11 groups from other provinces in Turkey. 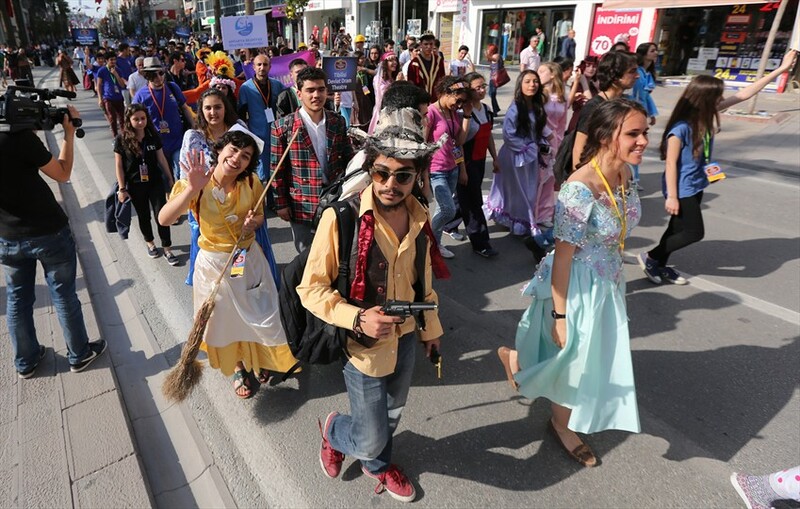 We want the heart of theatre art to beat in Denizli. Theatre is life itself. Theatre is a very old art. Hopefully it will continue to exist as a proof of life, "he said. Visiting the Mayor of Denizli Metropolitan Municipality Osman Zolan, the actors praised the value given to the theater in Denizli and thanked for the support given to the arts. Stating that they are very happy to join the 31st International Amateur Theatre Festival, the actors, ''Our friends who joined this festival before they talked like a dream here. The time we spend here it goes very efficient. 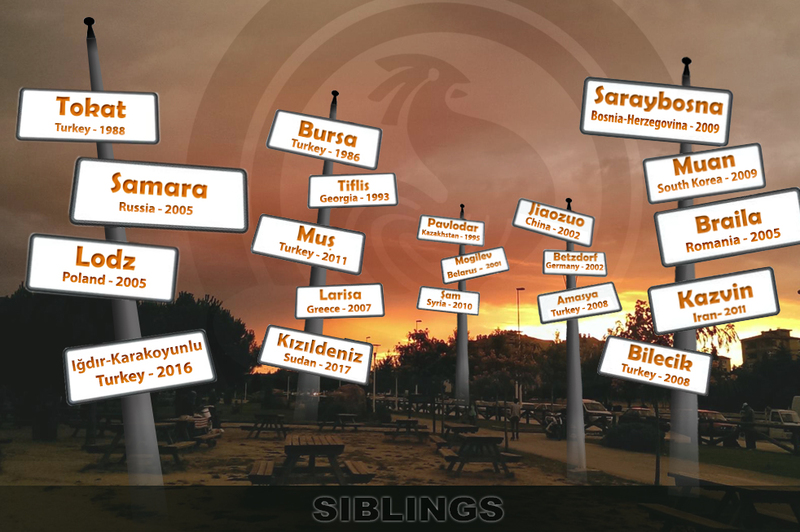 This event held in Denizli is very important in terms of being an example to other provinces. Hopefully this event will be an example for other provinces, "they wished. 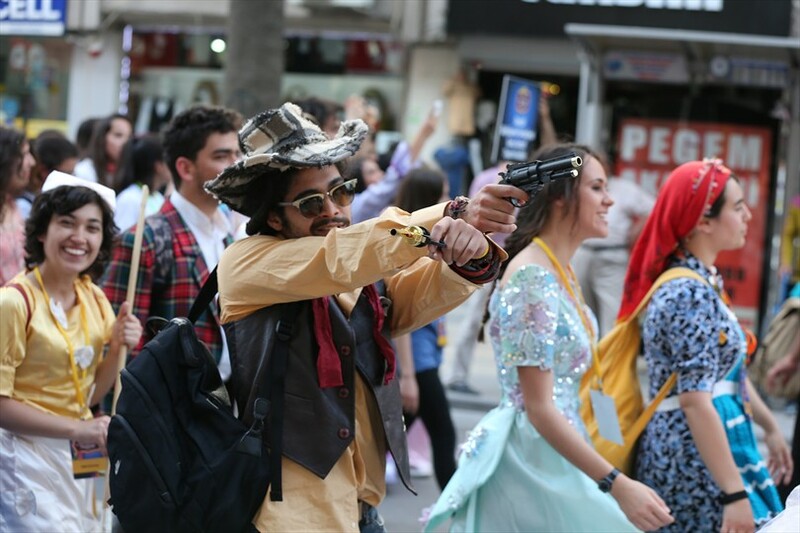 Another amateur actor participated from Bursa said: ''Denizli is a city for those who want to do theatre. I thank you for pioneering it, ''he said. After the speeches they gave the festival's T-shirt to Mayor Zolan. 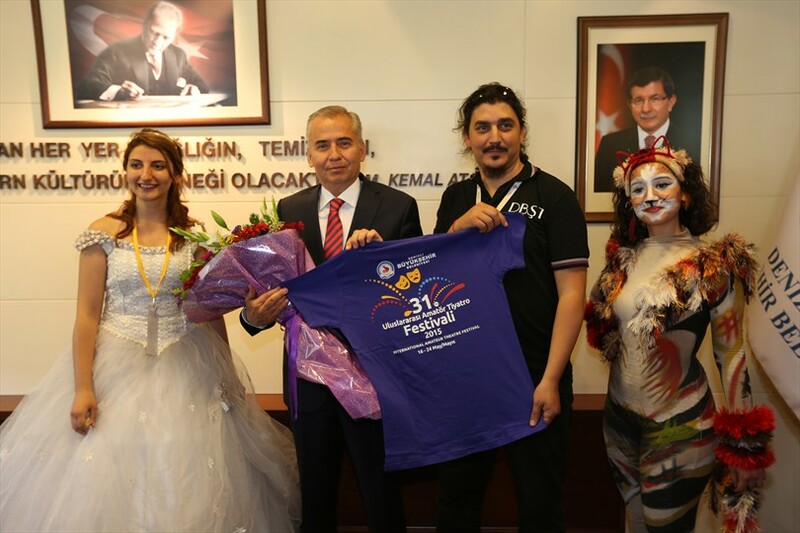 On the other hand, the Metropolitan Municipality Deputy Secretary General Mustafa Gökoğlan and the theater group representatives participating in the festival also visited the Denizli Deputy Governor Ali Şanlıer and Erol Türkmen. 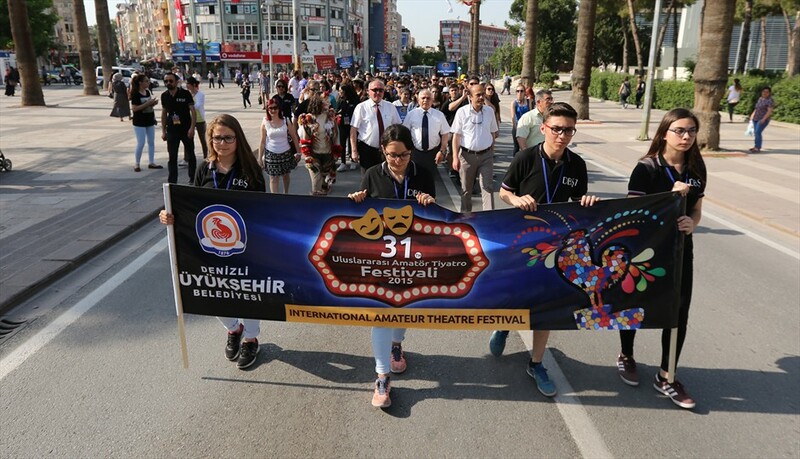 The ''31st International Amateur Theatre Festival", the world's longest ongoing theater festival organized by Denizli Metropolitan Municipality without interruption since 1984, will last until May 24. 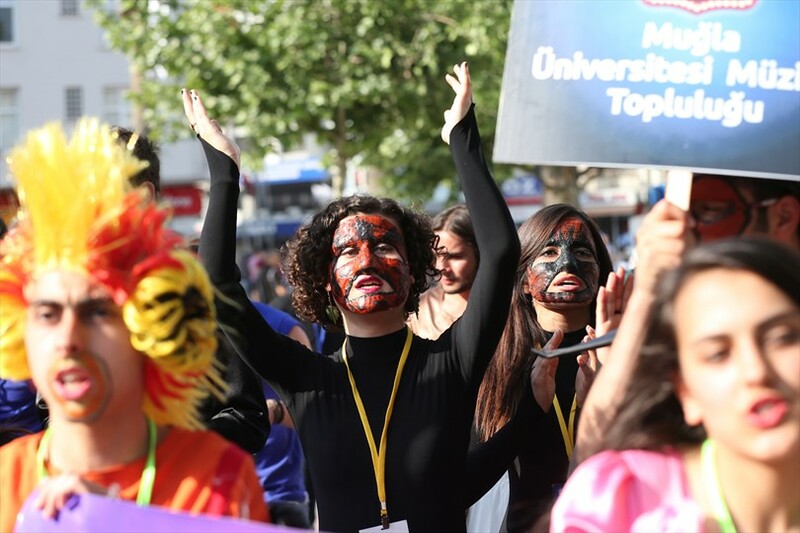 The 21 theatre groups including 6 groups from abroad participating in the 31st International Amateur Theatre Festival will stage 29 theatre shows, 5 workshops and 2 interviews. The festival program is available on the Denizli Metropolitan Municipality's facebook.com/denizlibuyuksehirbld , twitter.com/denizlibld address, Çatalçeşme Theatre Hall and Denizli Metropolitan Municipality.